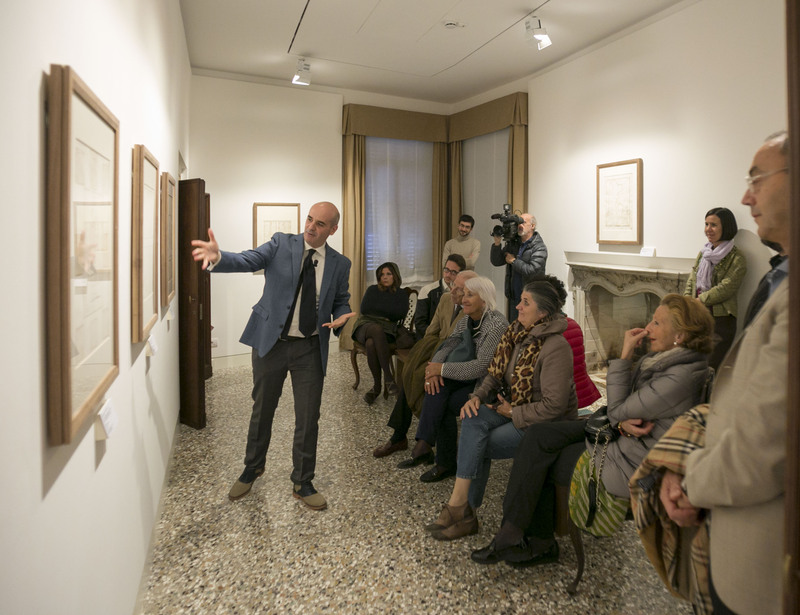 The Giorgio Cini Foundation Institute of Art History regularly organizes series of talks by art historians, researchers and experts, in order to introduce the public to Vittorio Cini’s museum-house and explore themes linked with its collections and the artworks it temporarily hosts. This autumn’s cycle will be entirely dedicated to the exhibitions “Titian and Veronese. The portraits of Daniele Barbaro” and “18th-century Venetian Drawings from the Giorgio Cini Foundation”. The “Art Conversations” are held in Italian. The entrance ticket gives access to each talk; it is possible to purchase a special 12€ ticket valid for the whole cycle.